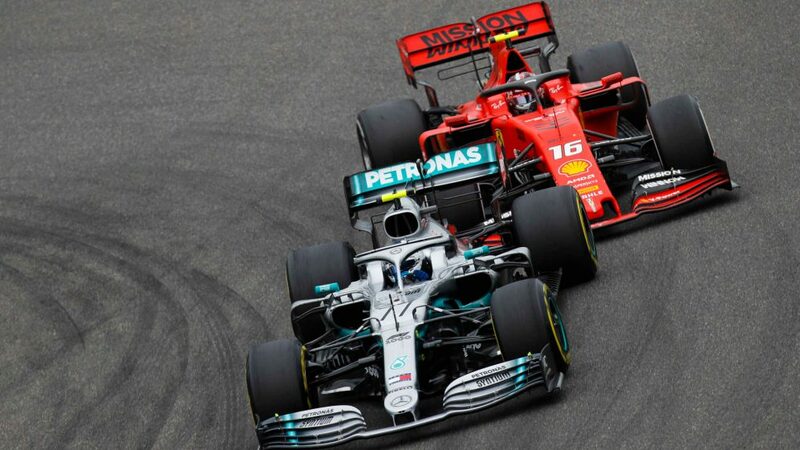 In what looks to be a very tight midfield battle for 2019, Kevin Magnussen and Haas struck the first significant blow of the season, the Dane enjoying an assured drive to sixth place at the Australian Grand Prix to help his team finish ahead of rivals Alfa Romeo, Racing Point and Renault – the team that beat Haas to fourth place last season. Haas had already looked to be a threat after pre-season testing, with the Ferrari-powered American squad having posted the fourth-best tyre-adjusted time around Barcelona with their new VF-19. 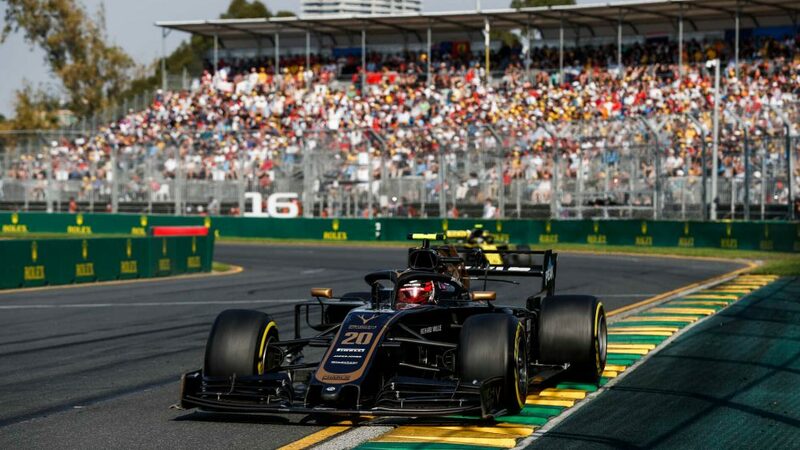 Both Magnussen and team mate Romain Grosjean used that raw pace to good effect in qualifying in Australia, lining up seventh and sixth on the grid respectively. At the start of Sunday’s Grand Prix, Magnussen beat his team mate off the line to head their battle in the first part of the race, before an apparent wheel nut failure on Grosjean’s car – 12 months on from the same issue ruling out both Haases in Melbourne – forced the Frenchman to retire from what had looked set to be a strong points finish. Fortunately for the team, Magnussen’s car was unaffected, and the Dane didn't put a wheel wrong to cross the line P6 and comfortably at the head of the midfield pack. “It was good – happy about today,” said Magnussen after the race. “Obviously sad for the team not to get both cars [in the points] because surely Romain would have been in a good position as well. [He] did a great qualifying yesterday and really gutted for them that they didn't get anything out of it today, unfortunately. After leaving Australia in 2018 with zero points and looking like ‘a bunch of w******’ (to quote Haas team boss Guenther Steiner’s now-infamous rant from the Netflix Drive to Survive series), Magnussen’s efforts have left Haas in fourth place in the constructors’ standings with eight points as the teams now prepare for Bahrain. 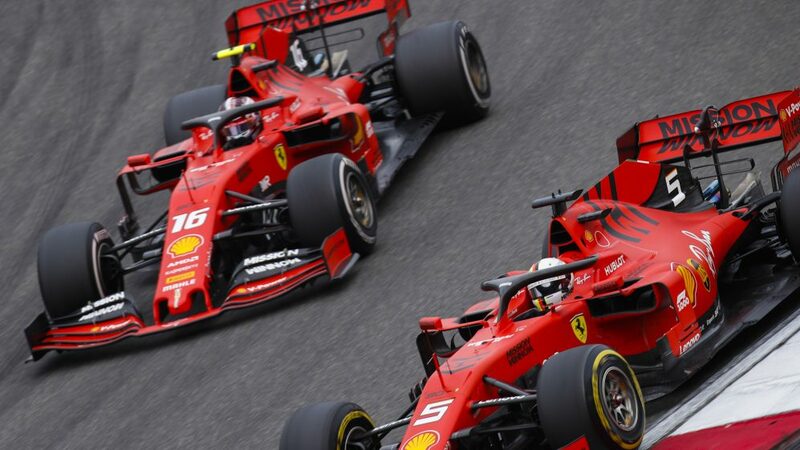 So did Magnussen reckon that, after their strong performance at Albert Park, Haas were now assured of being 2019’s ‘best of the rest’ squad?